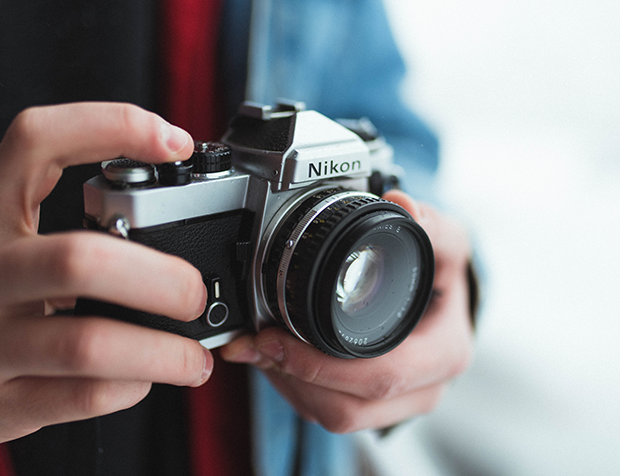 Largest selection of New & Used photo equipment in Western Canada to ensure you get the best products for your individual needs. With 7 stores, we have a huge selection of all major brands of cameras and accessories. If you don’t see it, we can transfer from another store usually within a day. Plus, special orders available through our suppliers. Check out our used list that changes daily and averages over 2300 great products. Trade-in your older camera gear and save. Family owned & operated for 57 years. Neighbourhood stores that support the local community. We’re not a big-box store. Free Prints, Enlargements & Discount package with any new or used digital camera purchase over $129.88. Can't find what you're looking for? We accept special Orders.